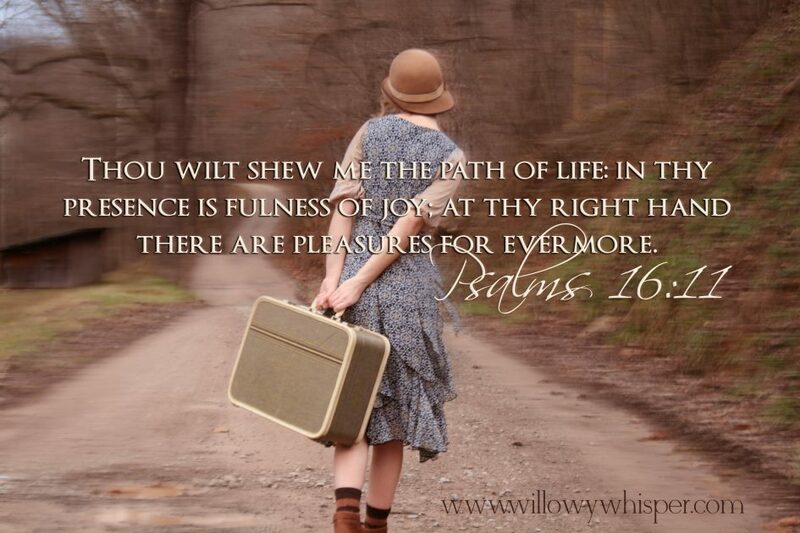 There is more for you on God’s path than any other road. Don’t stray from it. Don’t stumble on it. Cause the farther you get down that path, the more you realize unspeakable joy . . . the more you sense His greatness . . . the more He pours His pleasures down upon you.